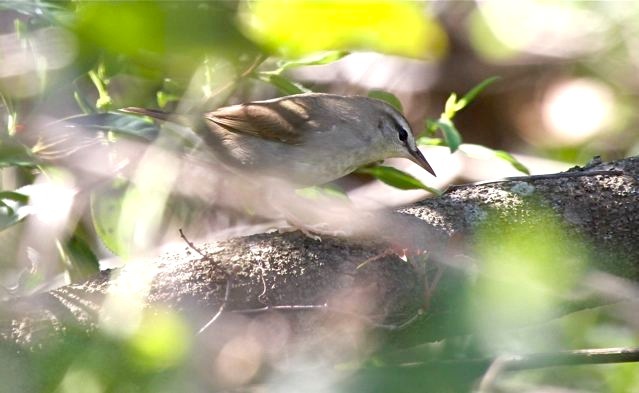 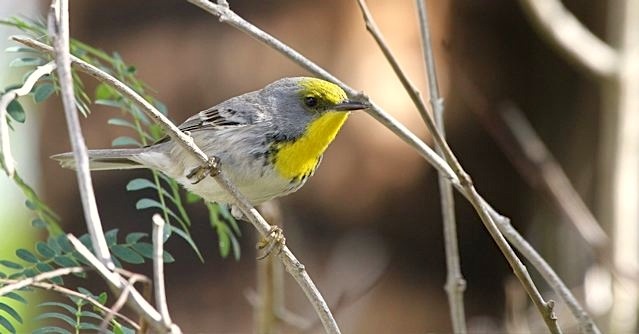 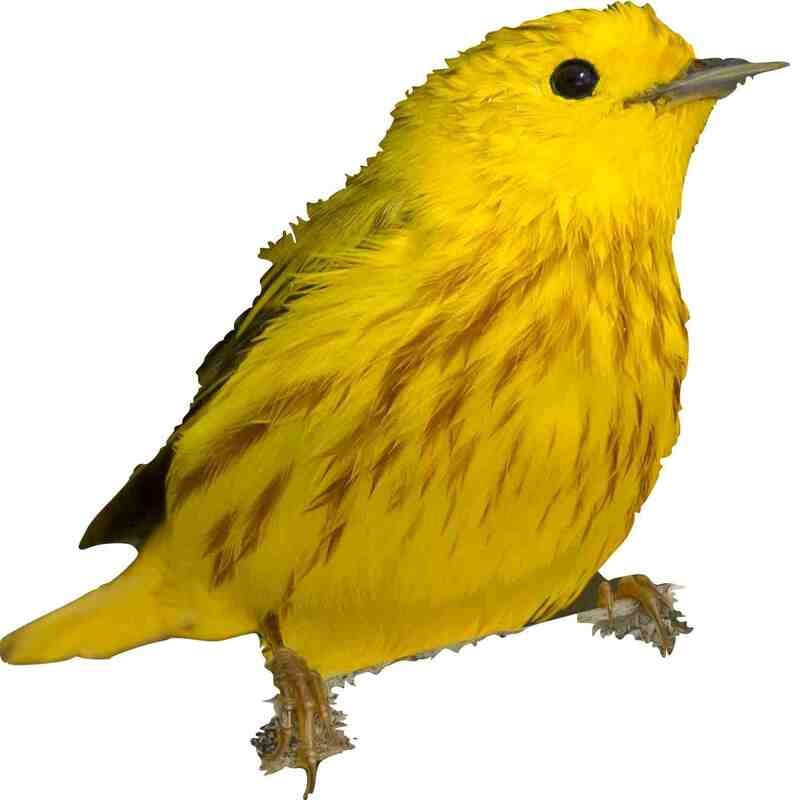 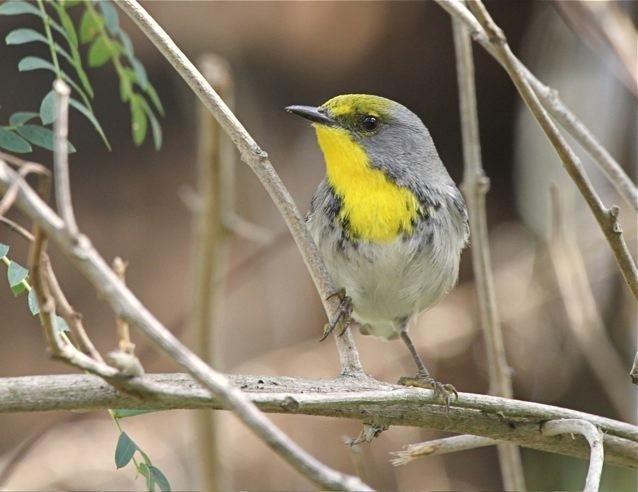 I realise that I haven’t posted about OCWs in their own right; and that as a species they have been unfairly lumped in (by me) with more general warbler posts. 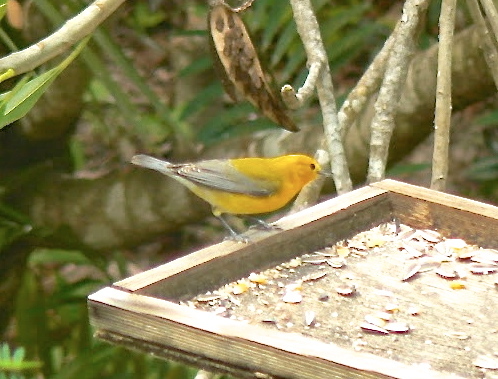 Time to put that right by showing some exclusively OCW photos. 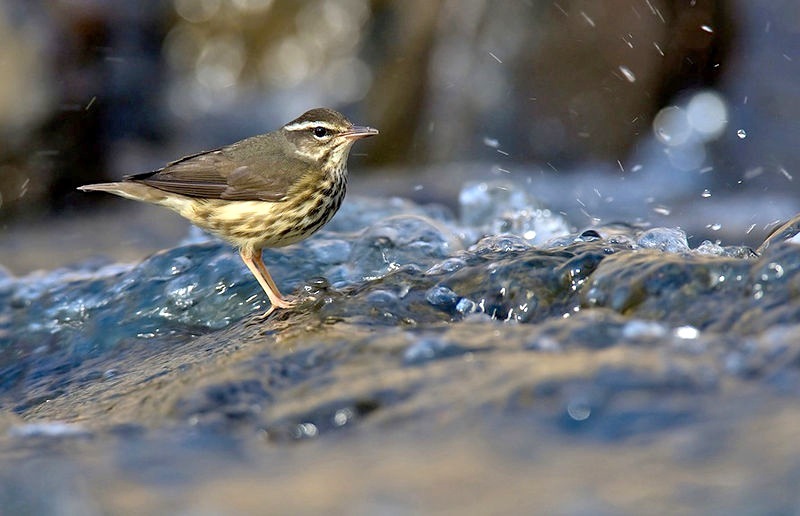 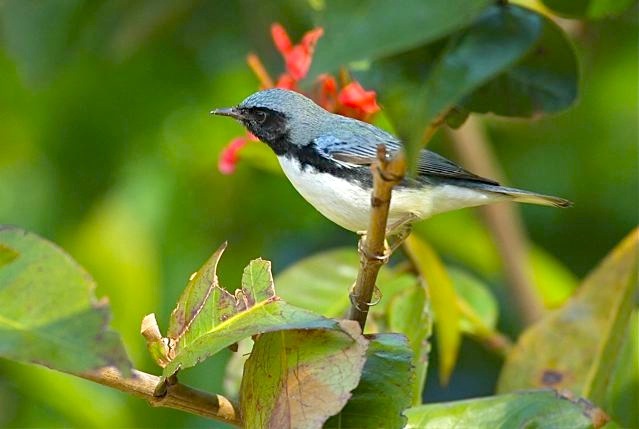 OCWs have an unusually restricted range, despite which they remain IUCN-listed ‘Least Concern’. 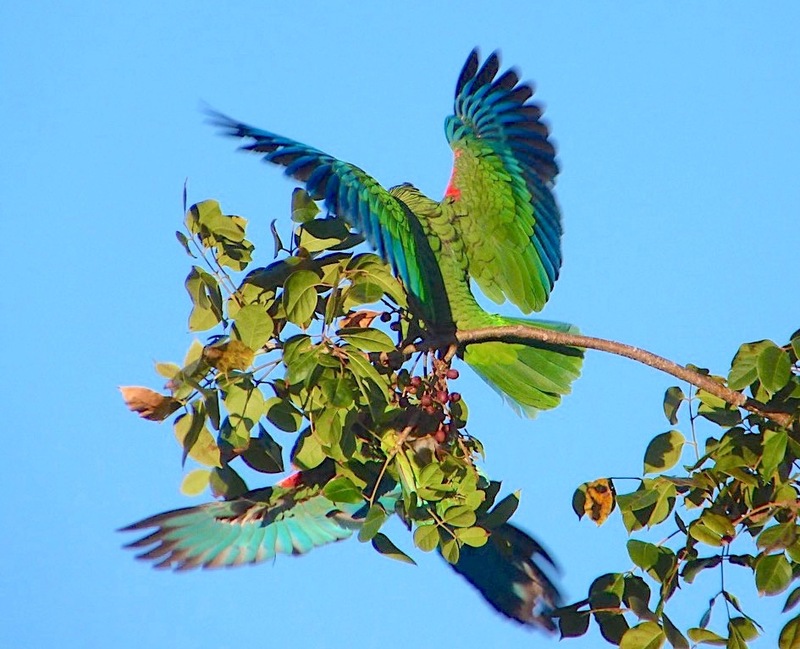 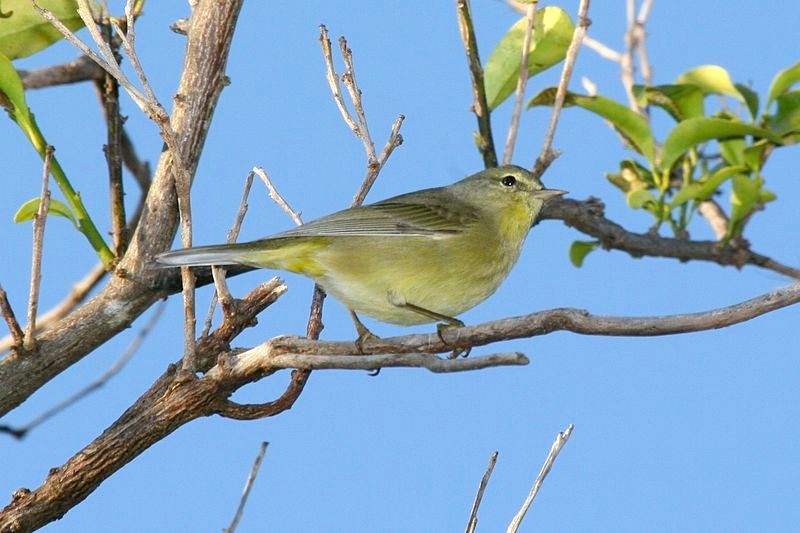 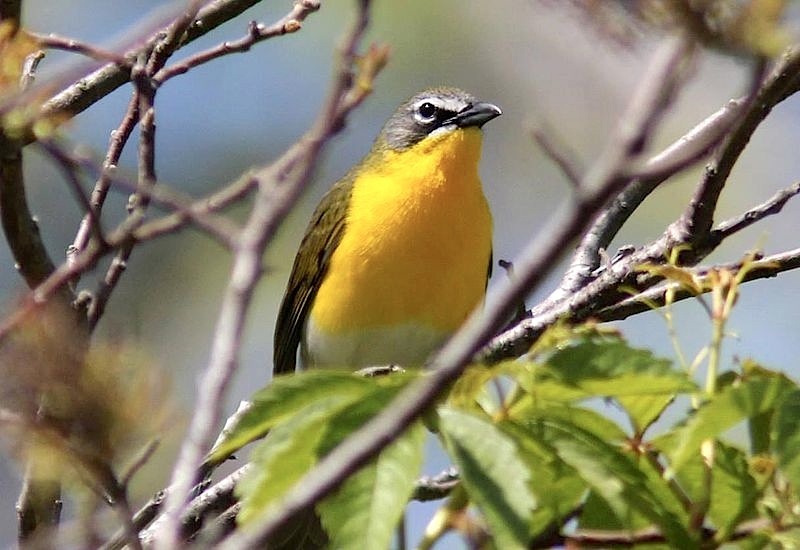 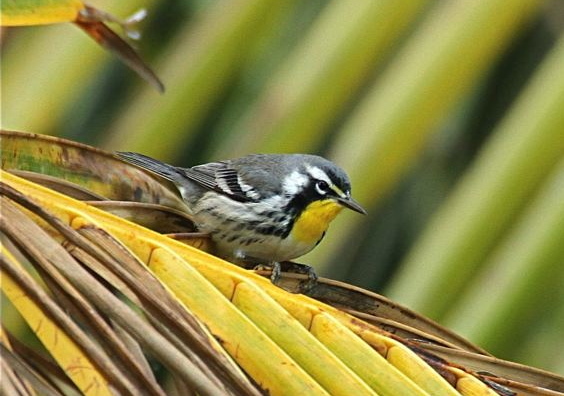 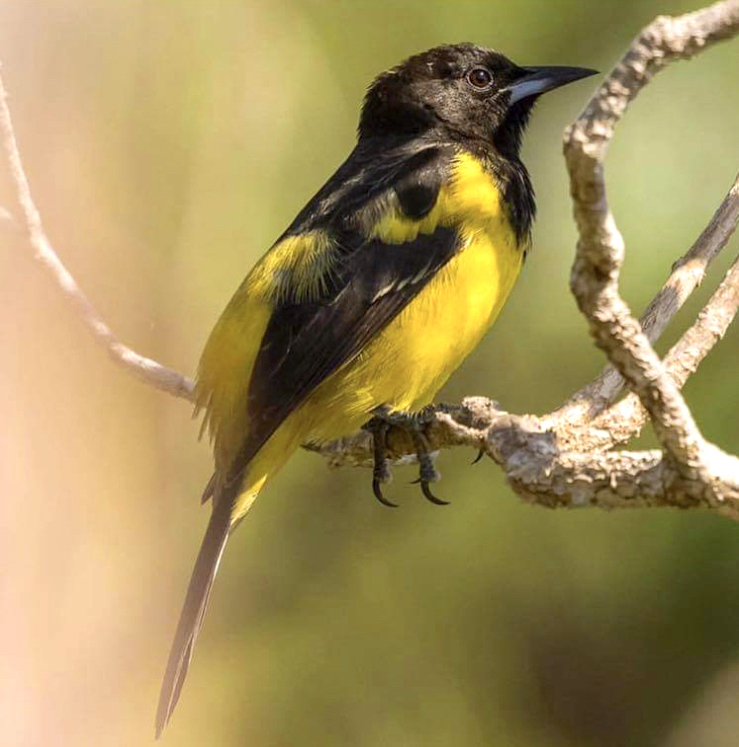 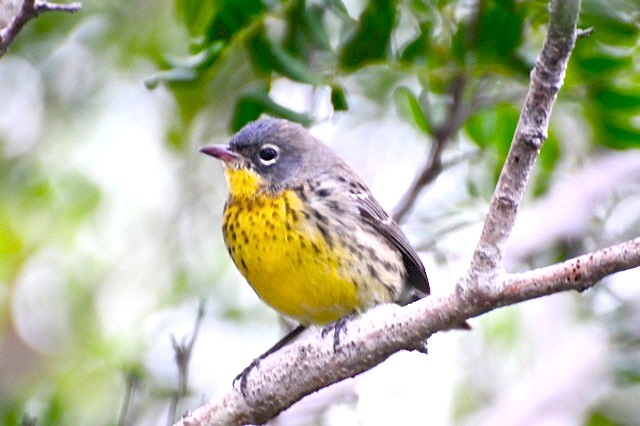 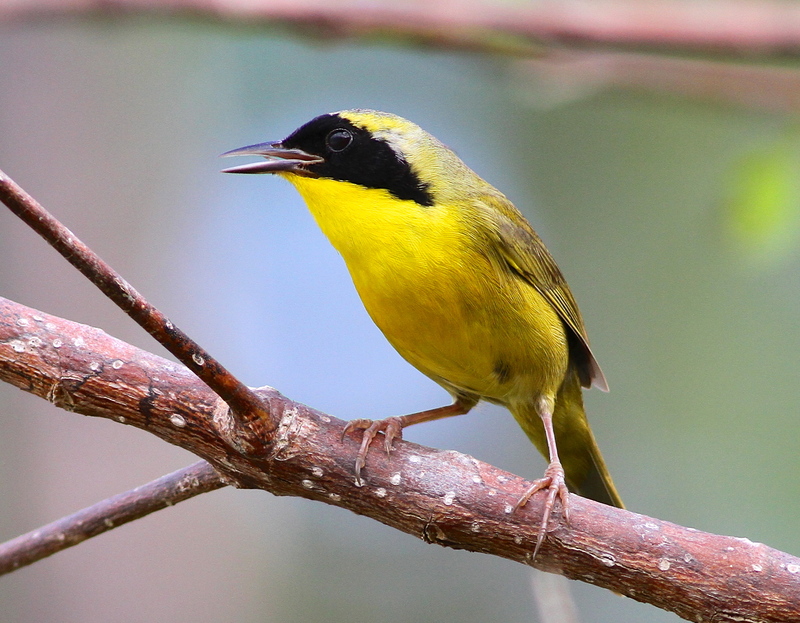 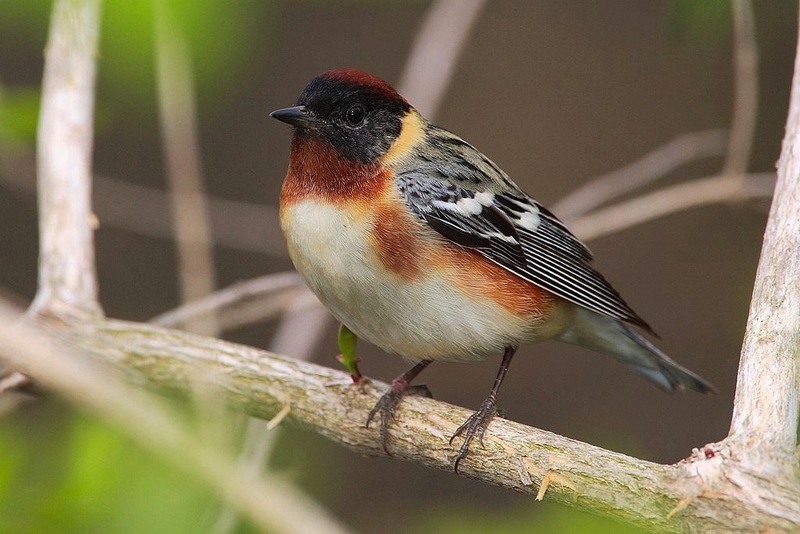 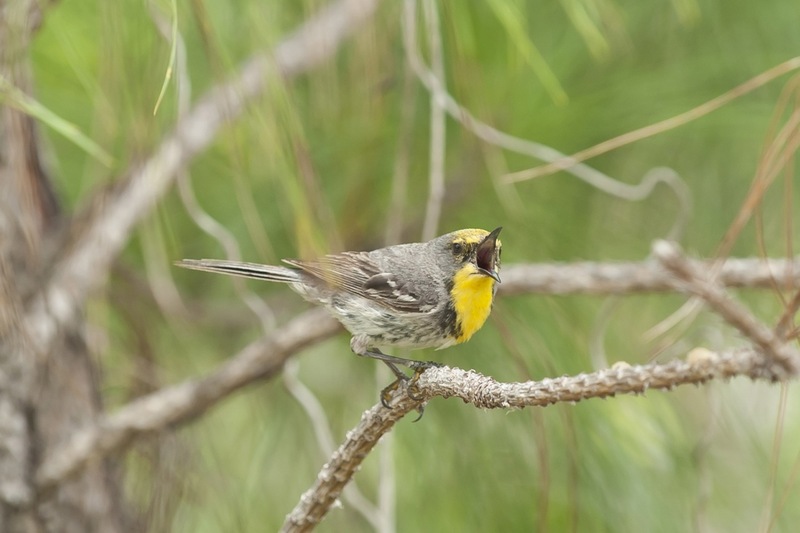 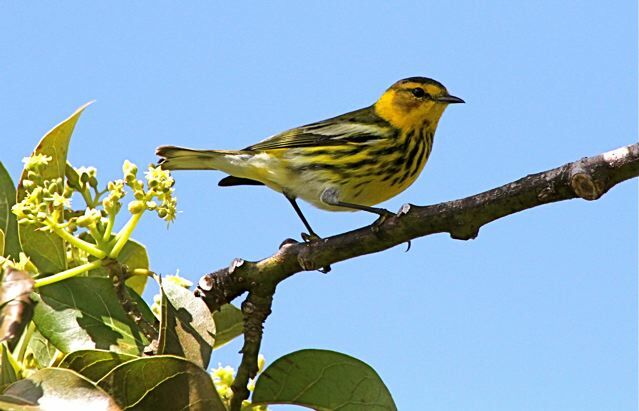 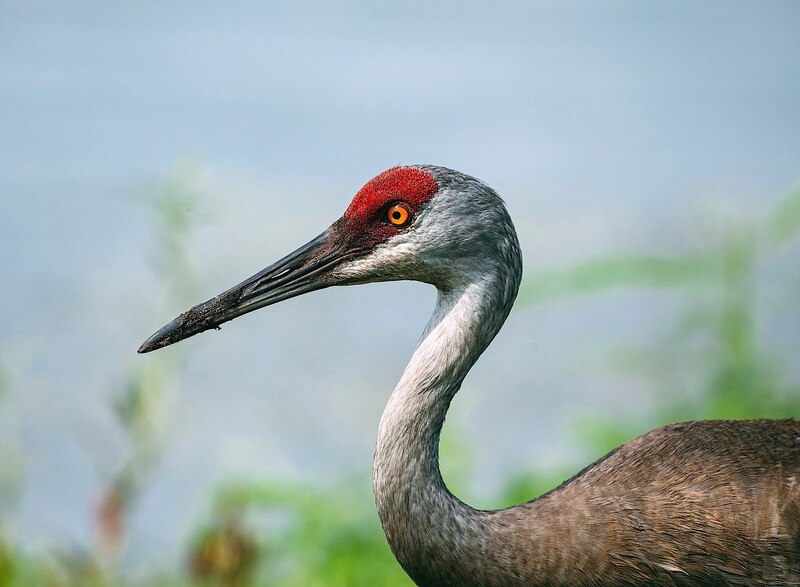 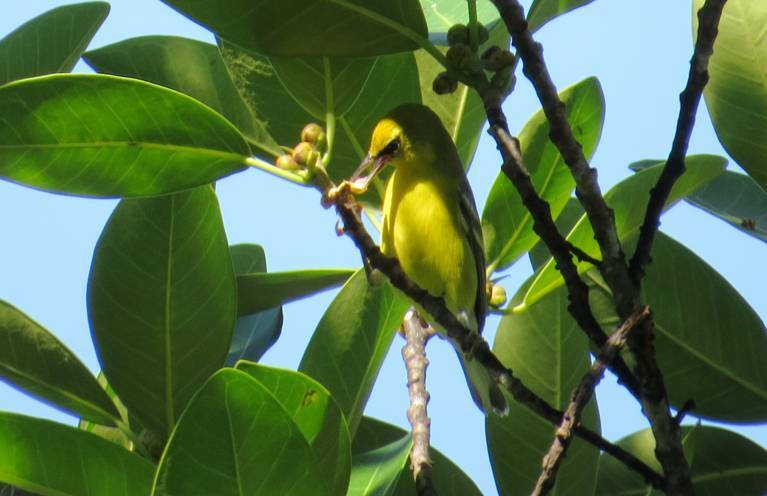 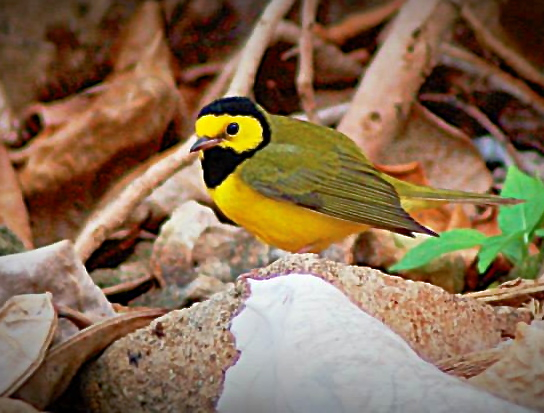 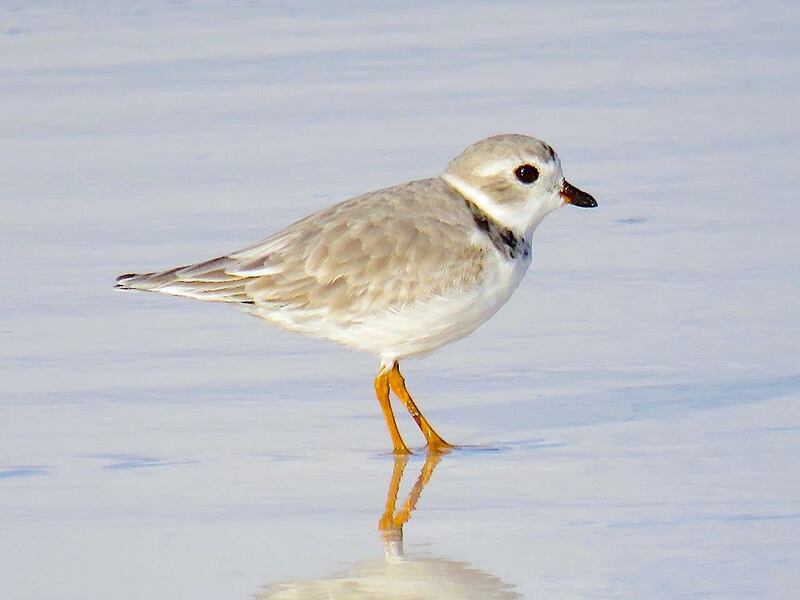 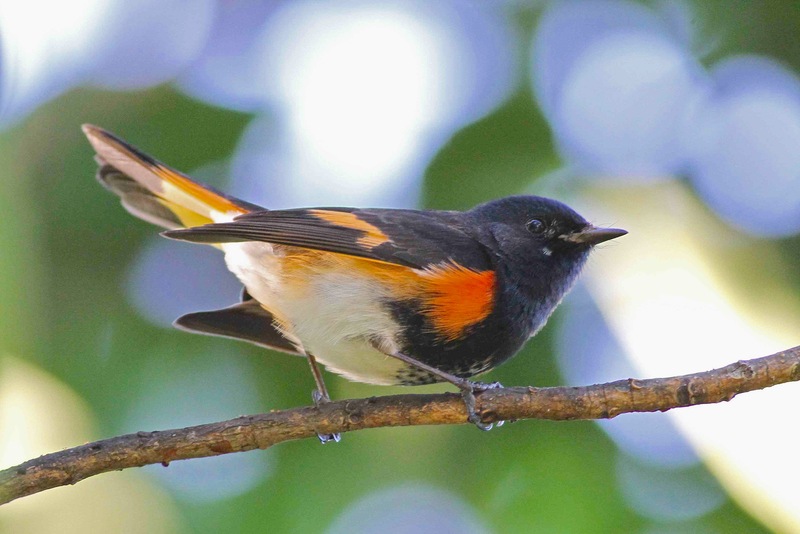 These pretty birds are native only to the western and eastern ends of Cuba, Grand Bahama, and Abaco. 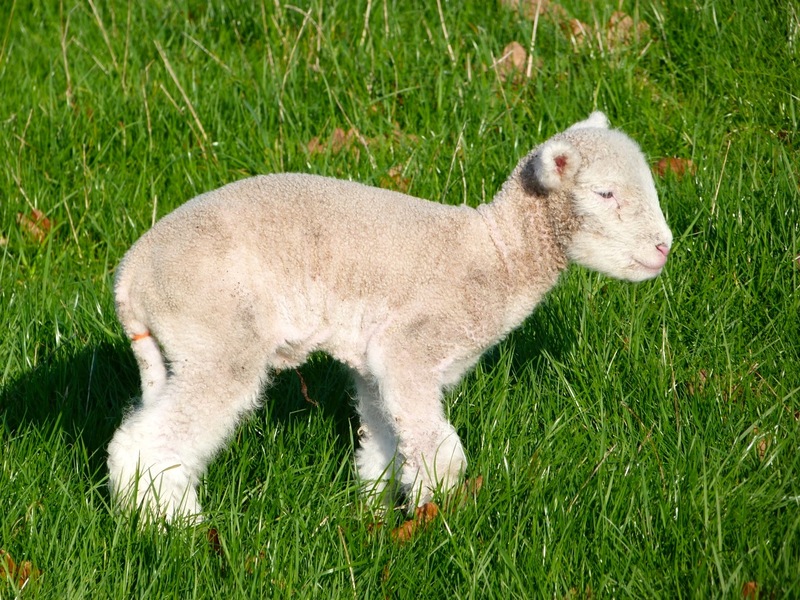 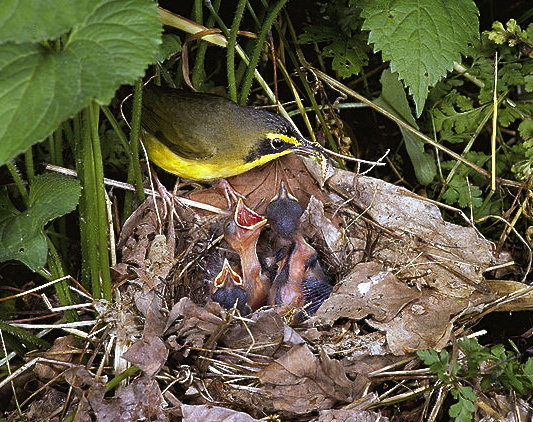 Their natural habitat is pine forests and to a lesser extent in mixed forest and coppice areas. 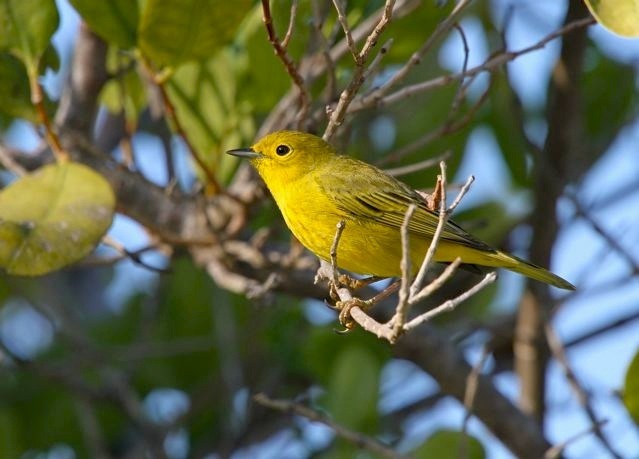 If you are lucky enough to see an OCW on Abaco, it’s worth thinking about the rich and unspoilt habitat that ensures its survival there. 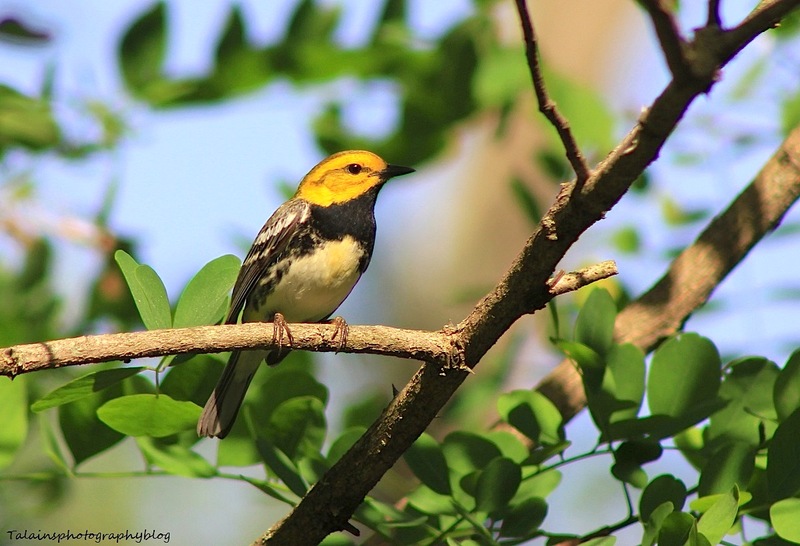 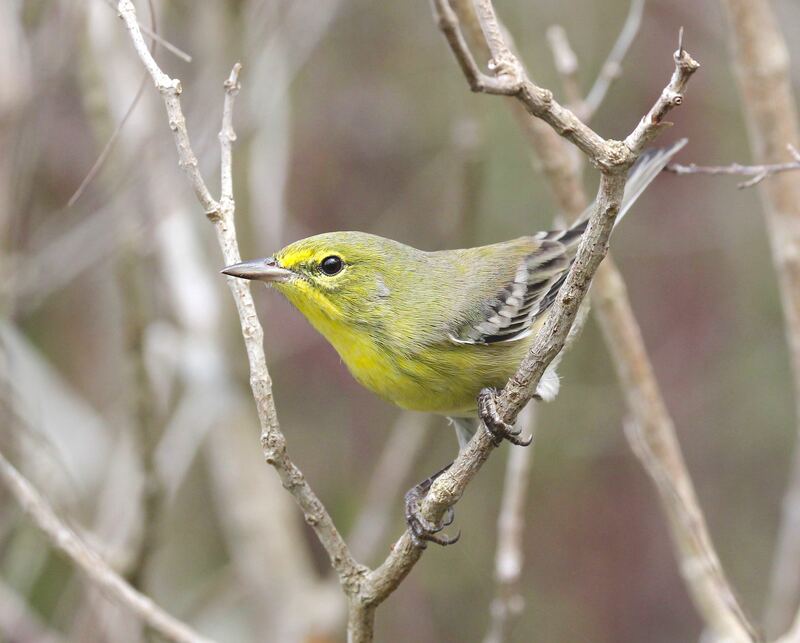 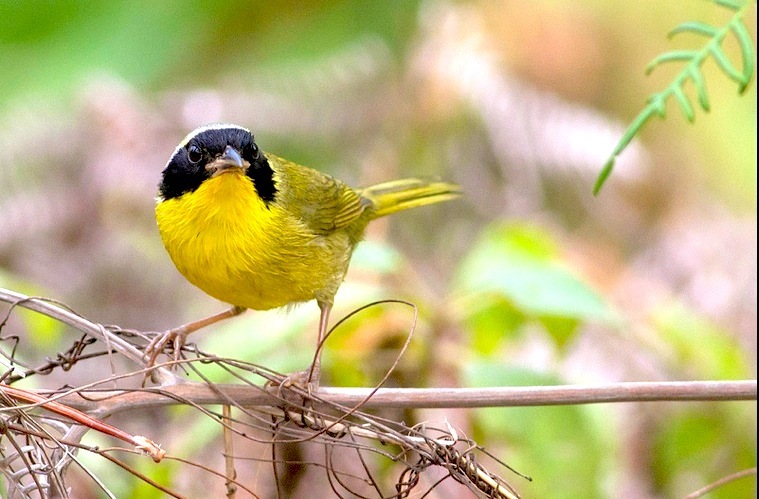 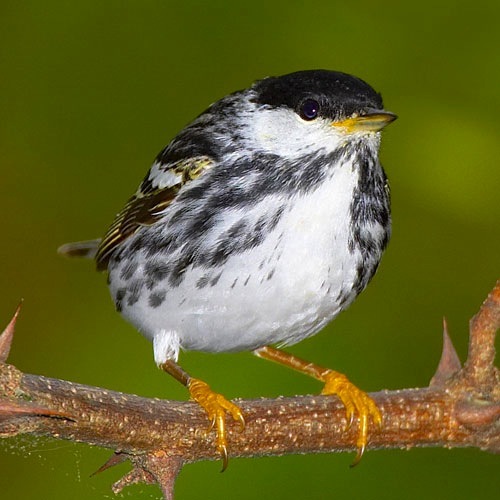 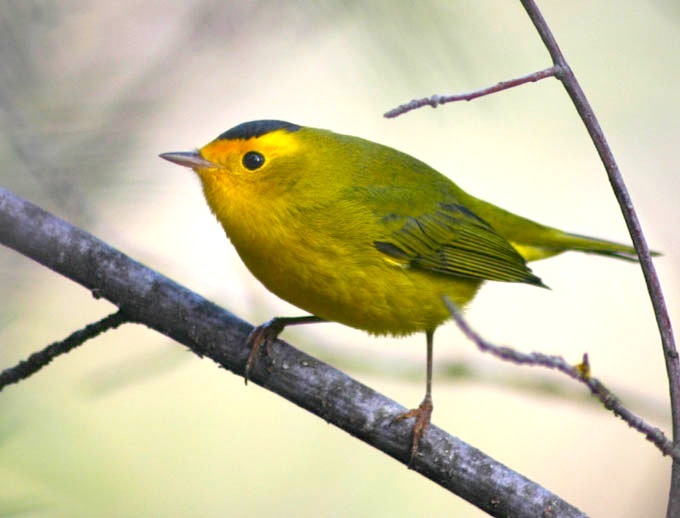 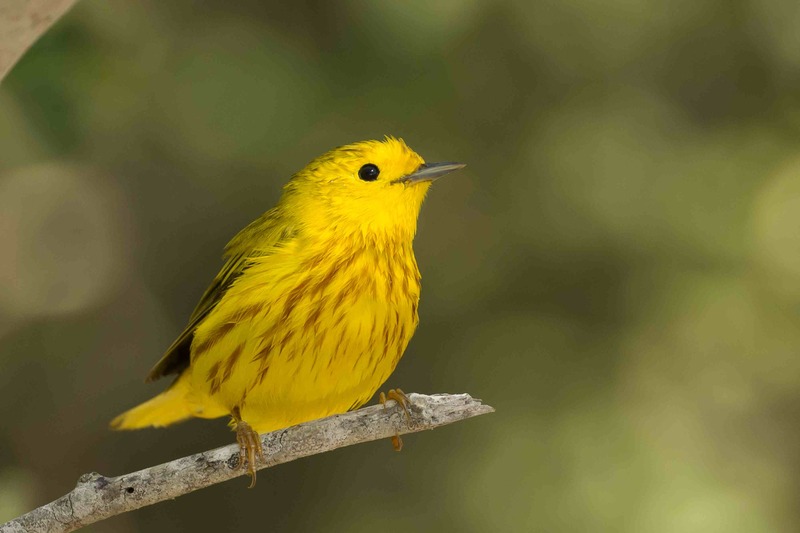 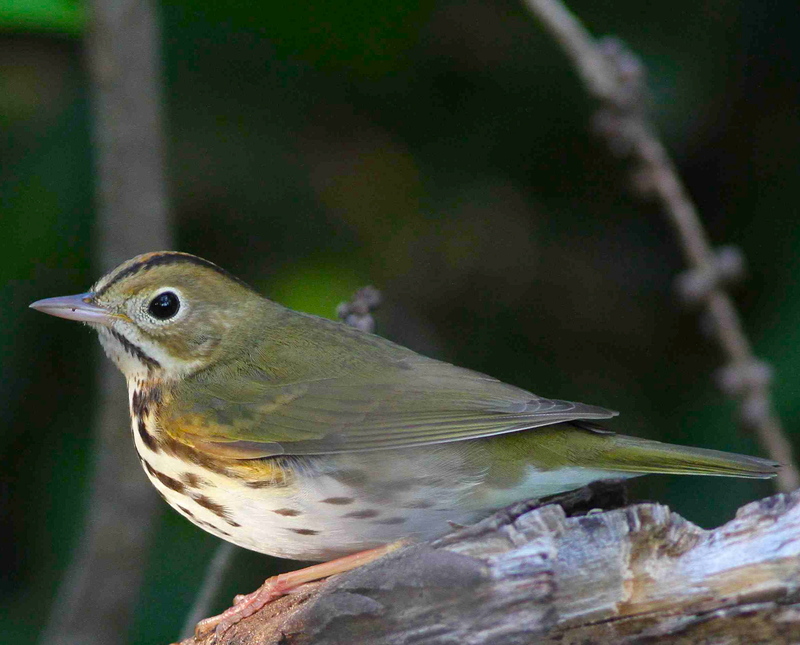 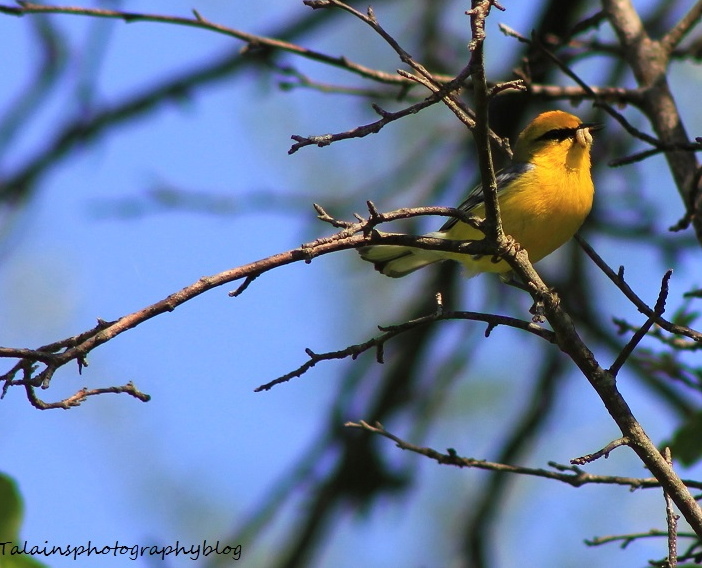 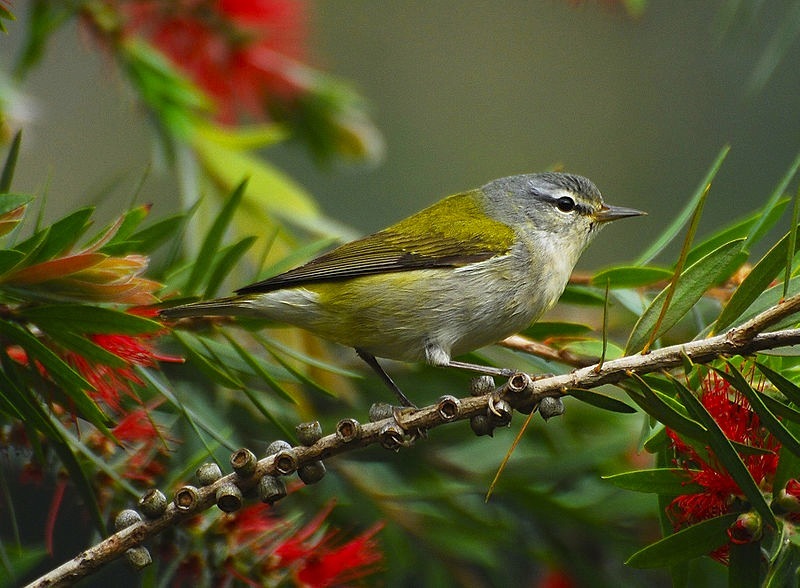 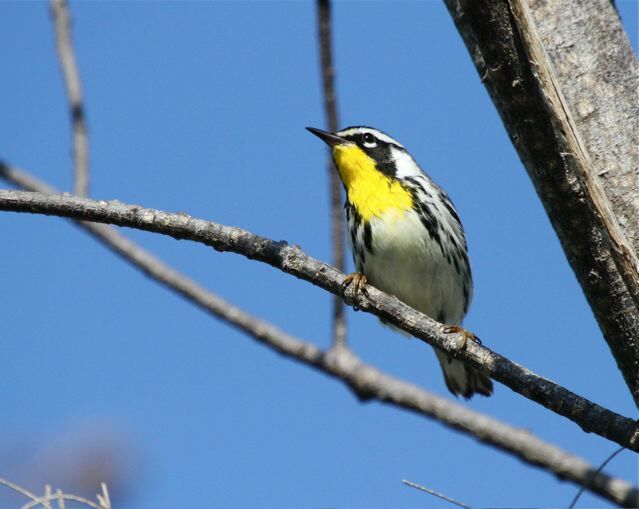 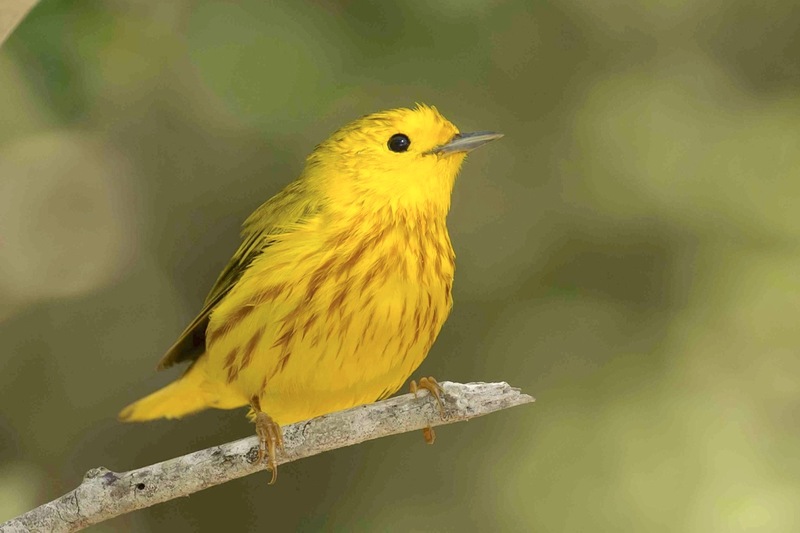 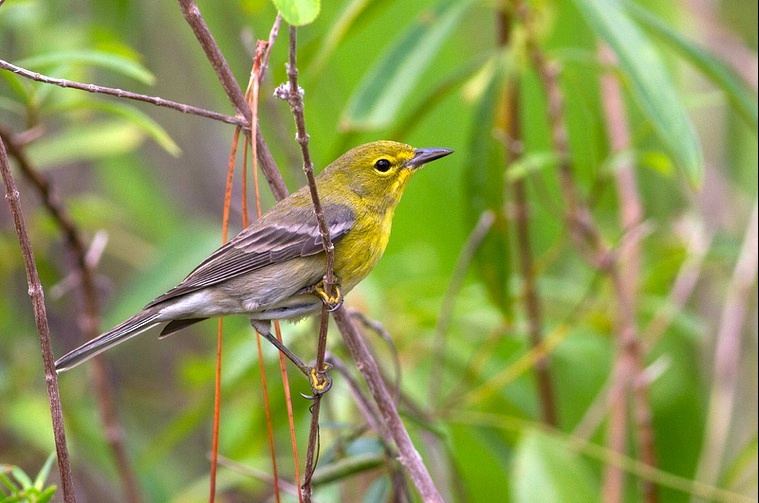 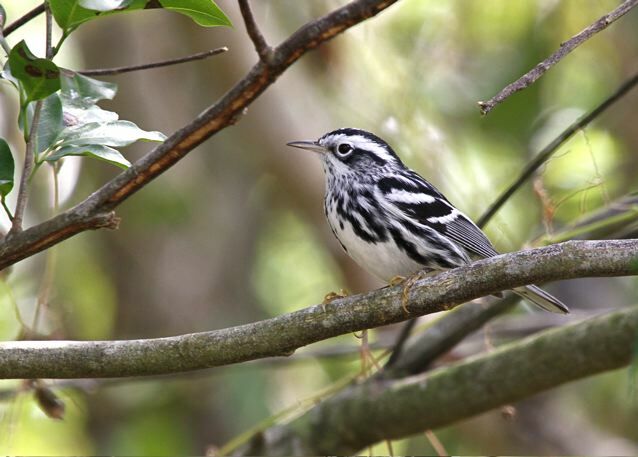 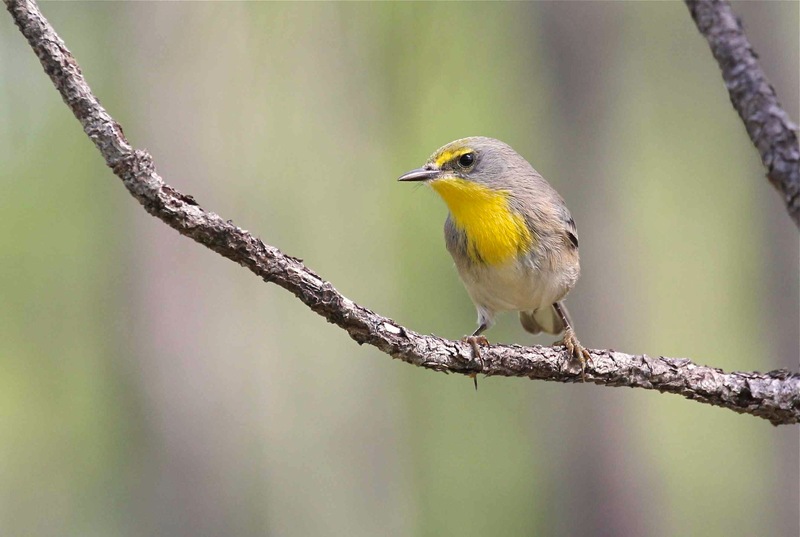 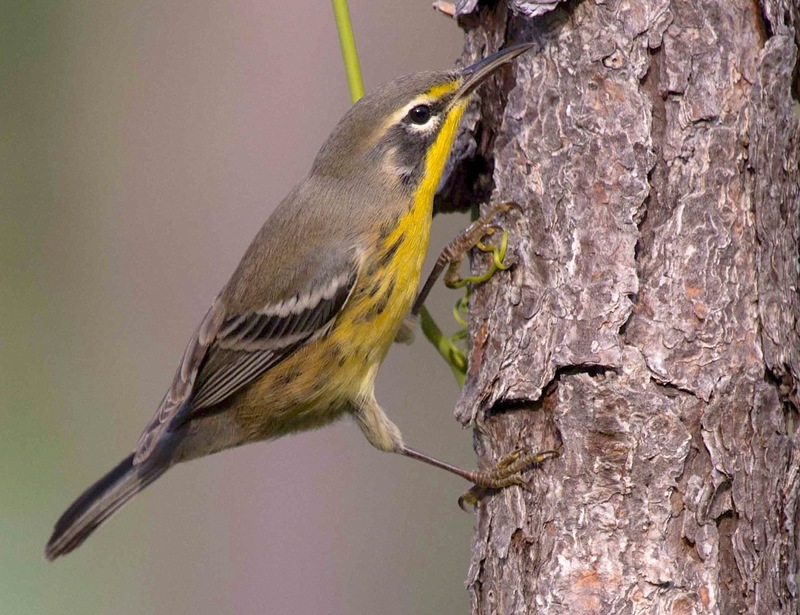 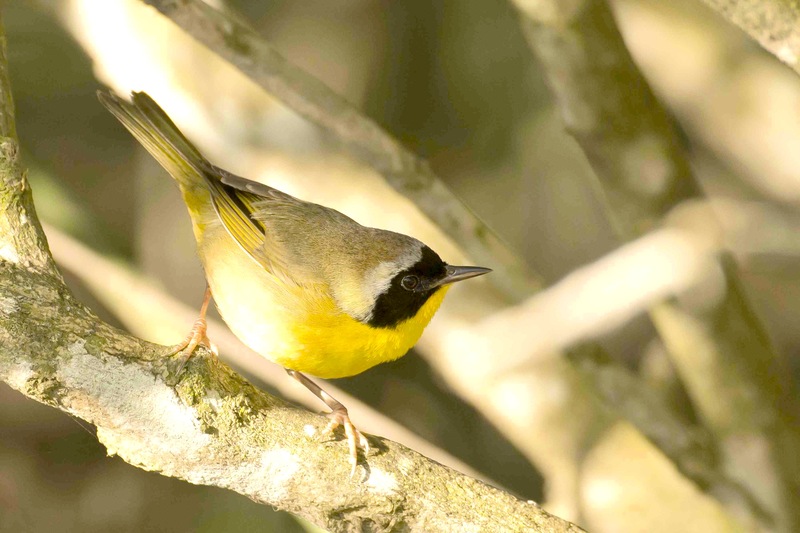 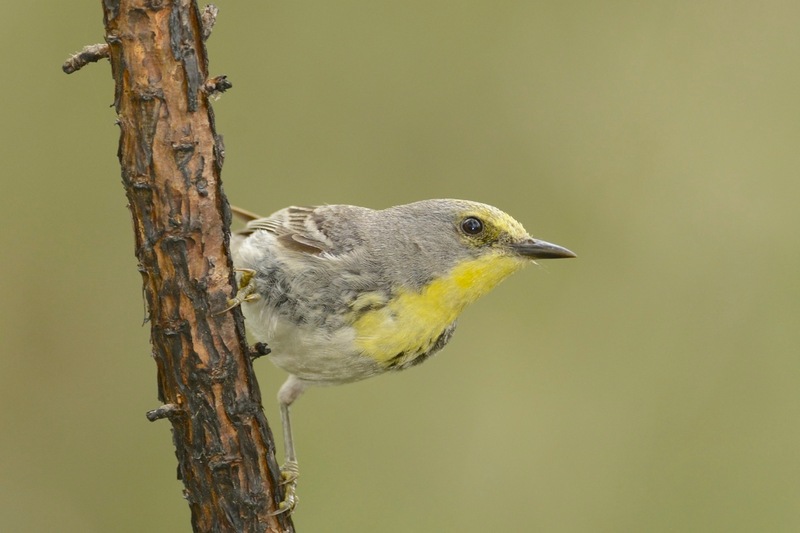 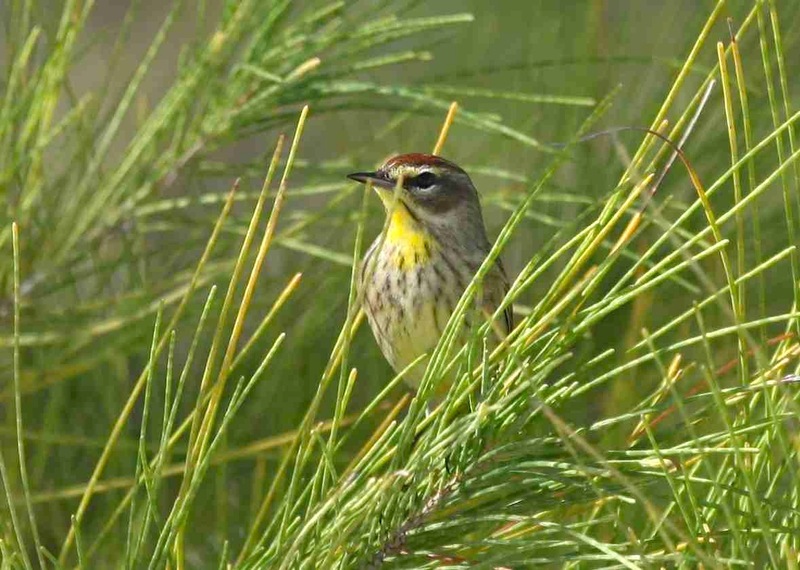 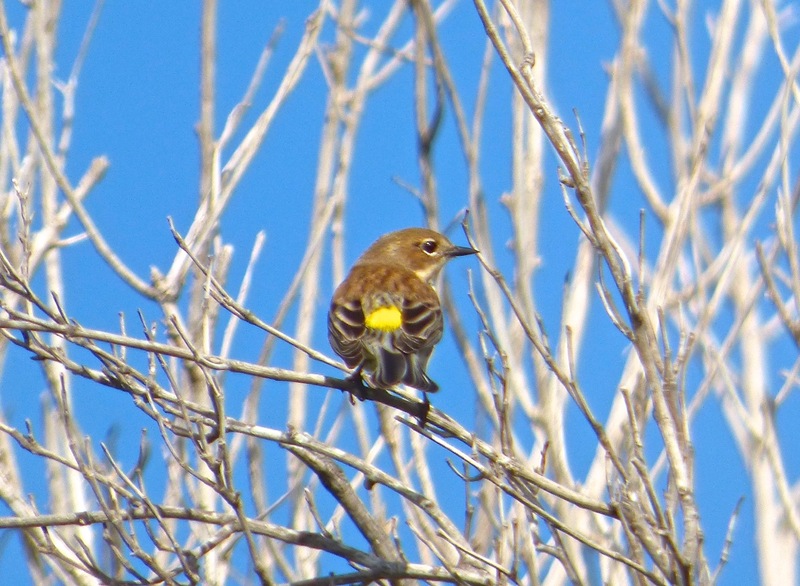 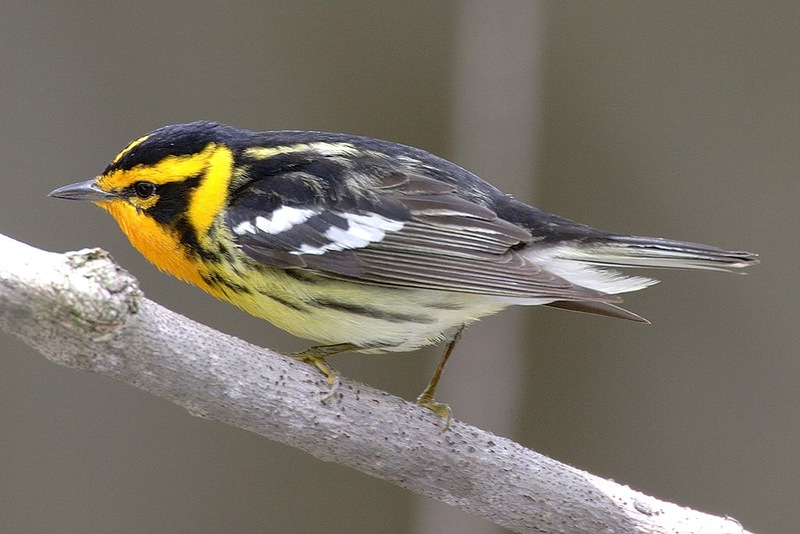 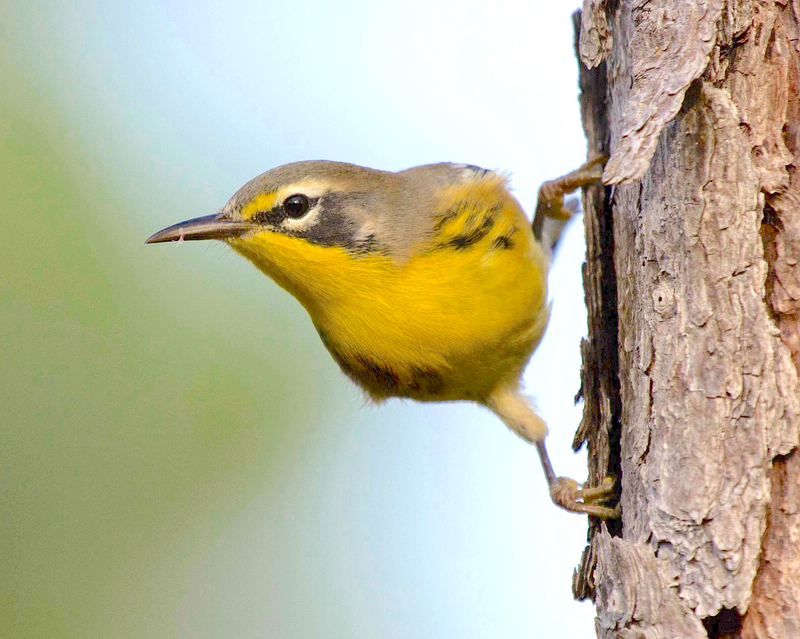 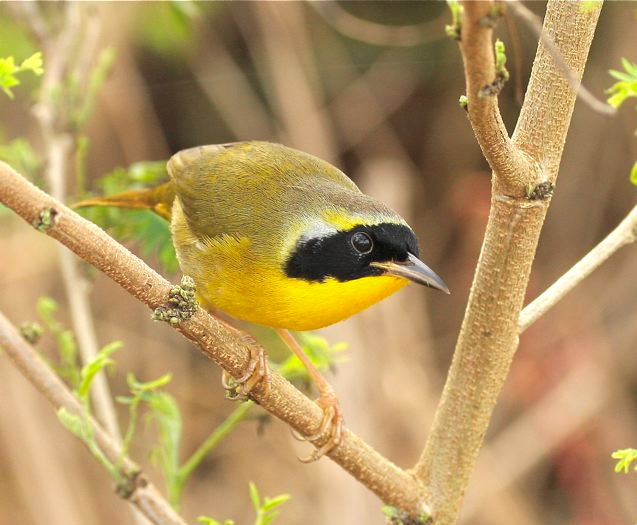 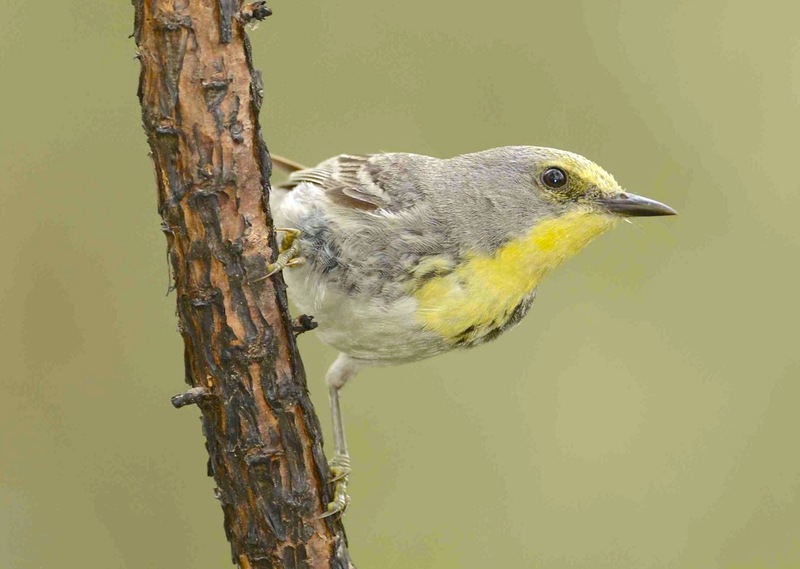 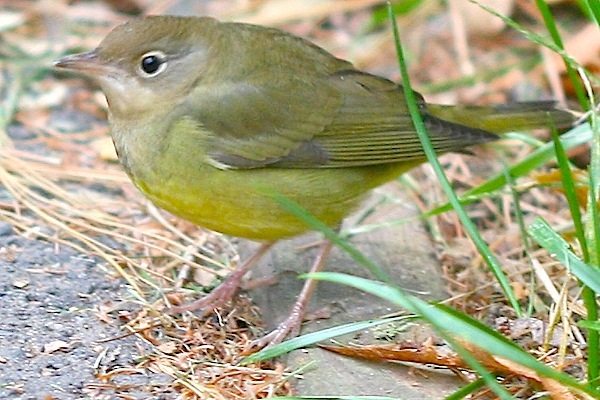 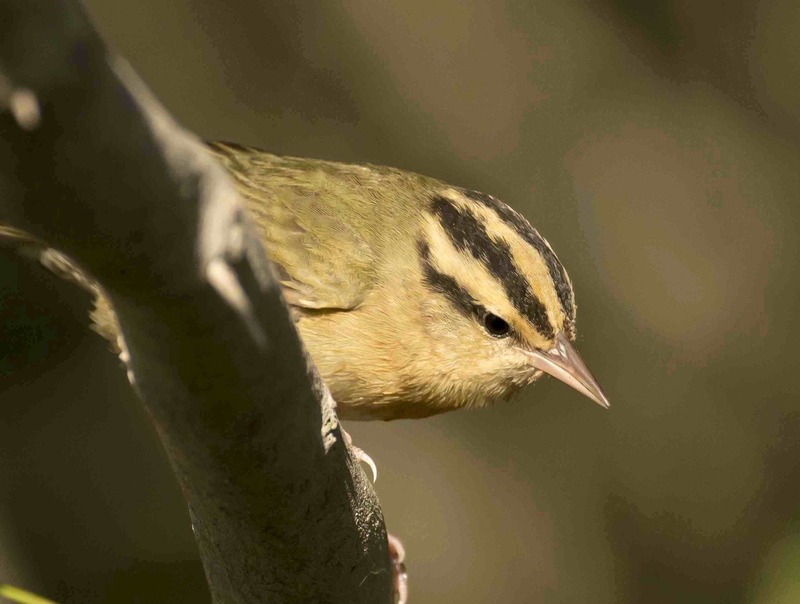 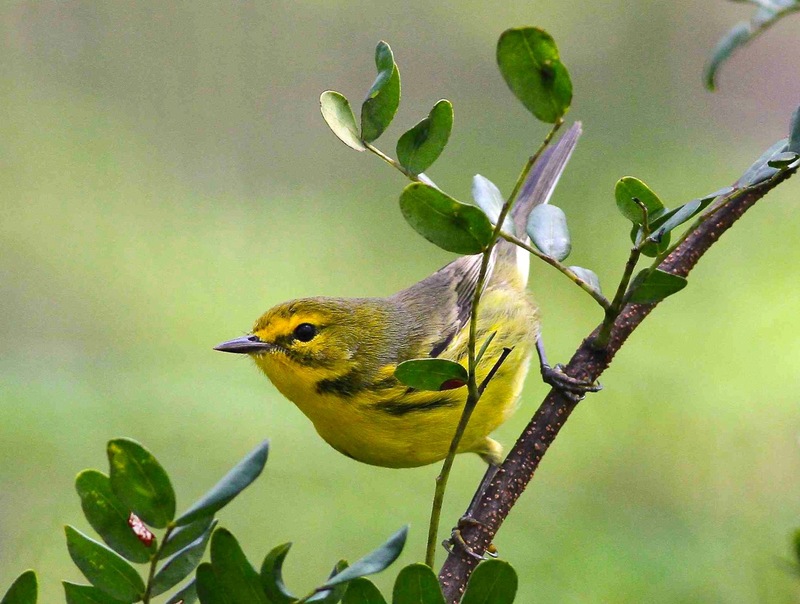 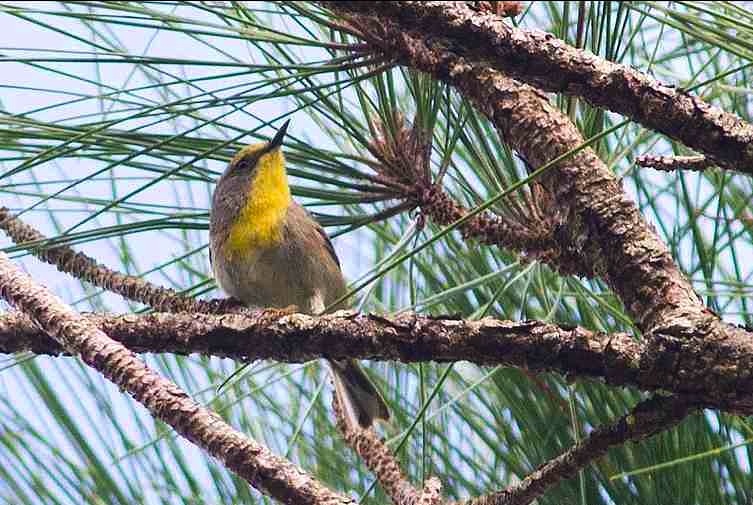 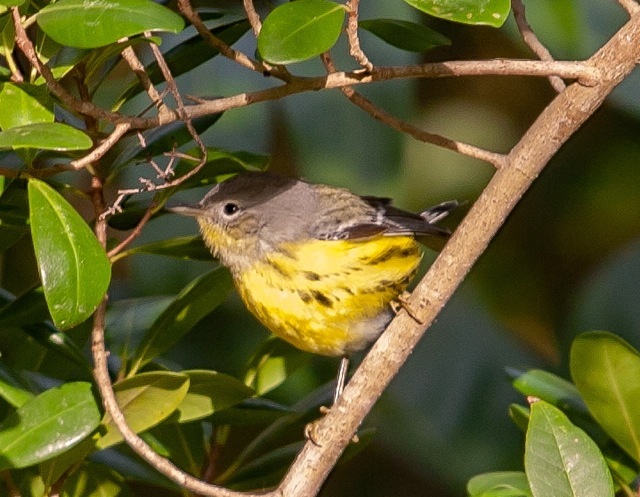 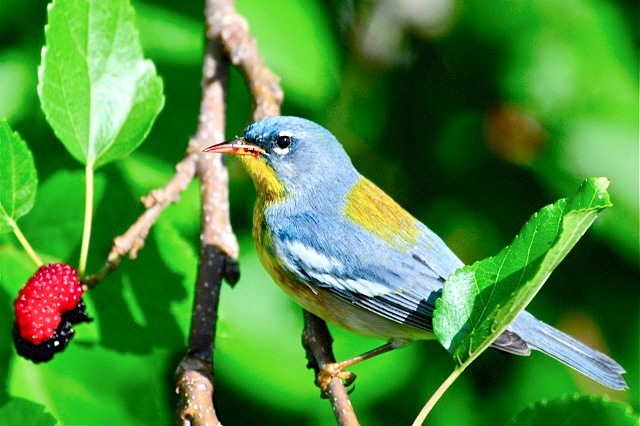 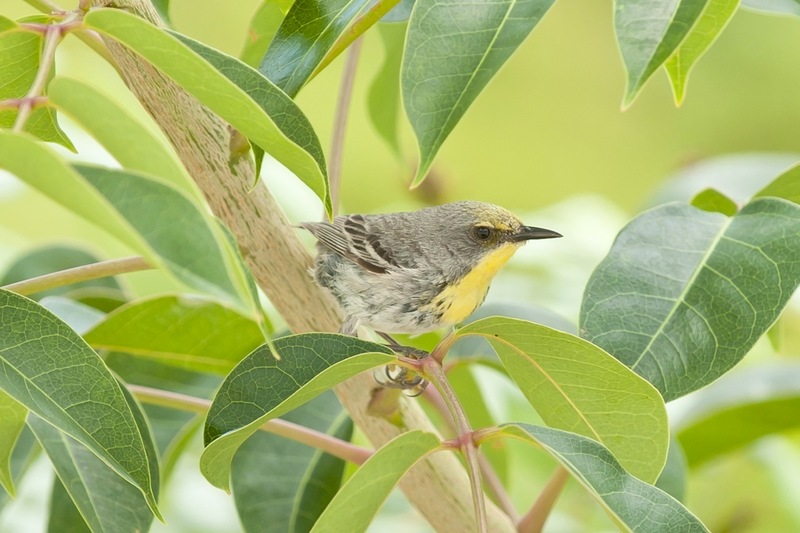 These little birds, along with other important bird species, enjoy a safe haven in the vast acres of pine forest.